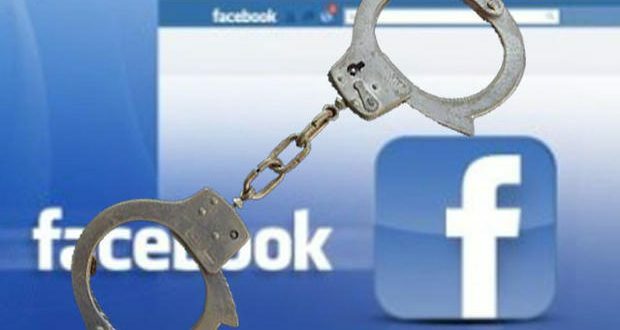 Kendrapara: Police arrested a 24-year-old man in Kendrapara district for allegedly posting obscene photos and abusive messages on the Facebook account of a 27-year-old married woman. The Kendrapara police arrested the man after the married woman filed an FIR. 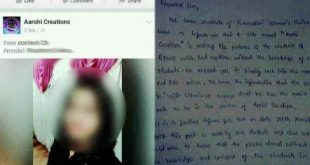 Anil Rout of Dhumata village had become friends with the woman over Facebook and had been sending suggestive messages and obscene photos to her, the woman said in her FIR. The youth posted abusive, obscene and objectionable messages and pictures after the woman removed him from her friend list, police said.